After being sedentary and wasting money on a big box gym membership that I wasn’t using, I decided to face my fear and try out CrossFit, as well as beginning to run regularly. I ended up doing 2 Half Marathons, and became addicted to CrossFit! That was in 2013 and CrossFit as well as overall fitness is now a lifestyle. Following an Ovarian Cancer diagnosis in 2016, I was inspired to become a Personal Trainer. My background has always been in photography, specializing in weddings for 12 years, before getting burned out. I never envisioned myself doing anything else. But, now I realize what my purpose really is, and that is to encourage and inspire others to adopt a healthy lifestyle; mind, body and spirit. 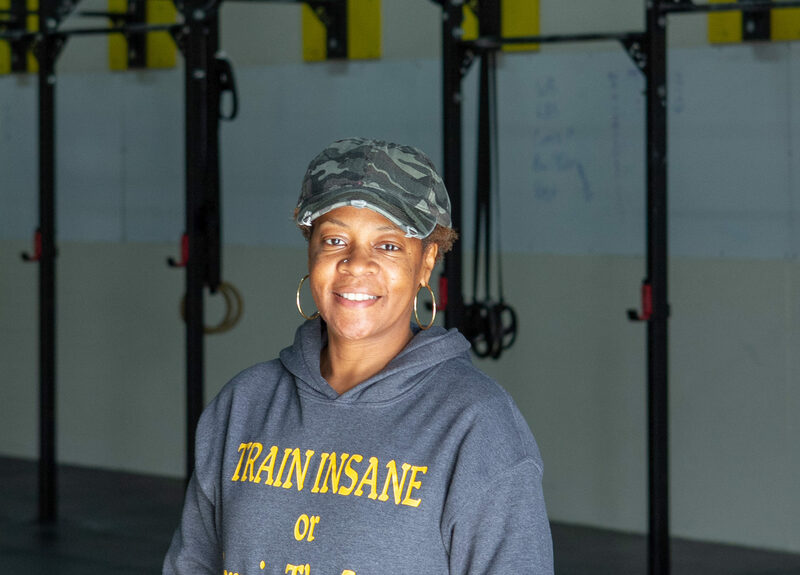 CrossFit South Cobb provides a safe space of community and empowerment to be your best, on your fitness journey.